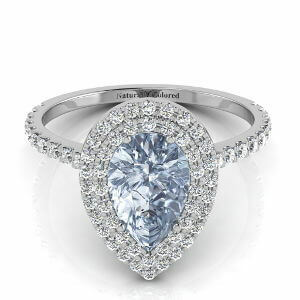 The Fancy blue diamond almost appears as blue ice at first glance. 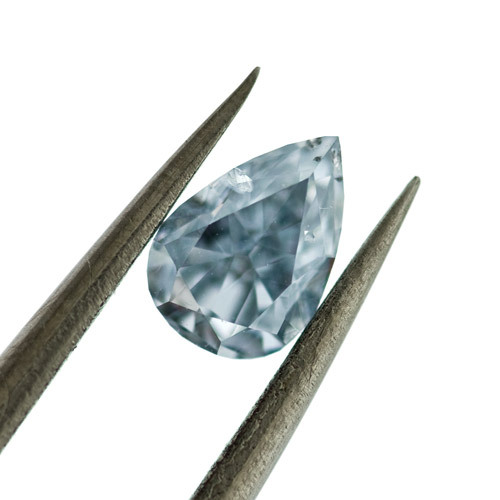 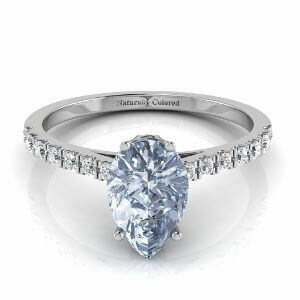 This pear shaped 0.40-carat diamond has good polish, good symmetry, and SI2 clarity. 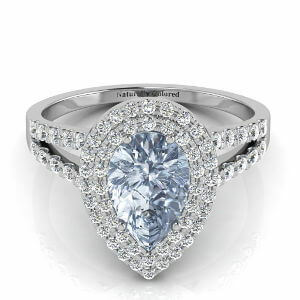 This diamond would be absolutely lovely hanging around your neck or set in a ring. 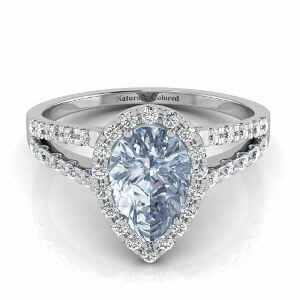 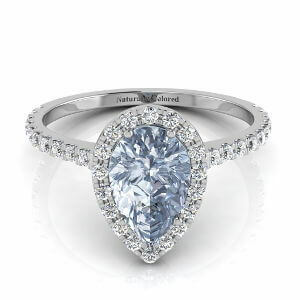 This new fancy blue diamond is one that will be getting all the attention before long as it so brilliant and remarkable.